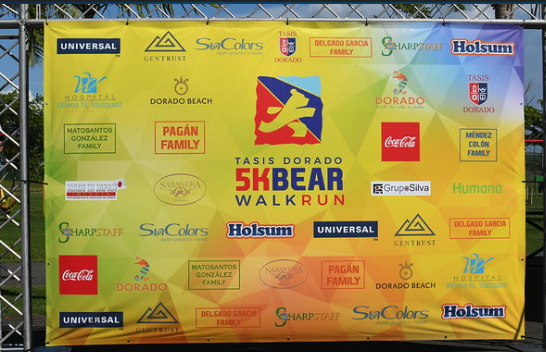 A Huge "Thank You" to our Racers and Volunteers for Making our 1st TASIS Dorado 5k Bear Walk-Run a Success! 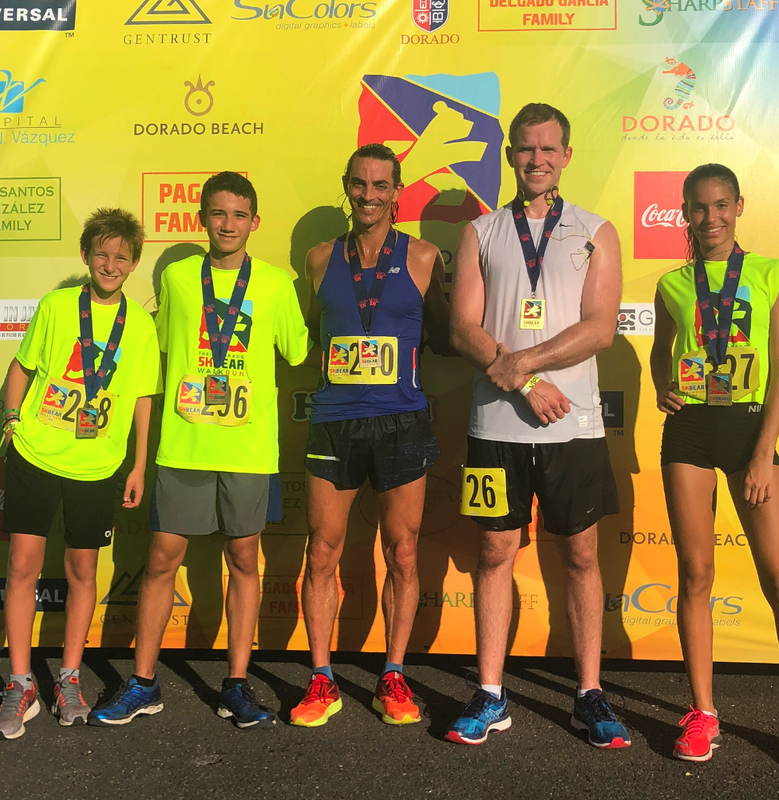 It was a gorgeous day, and we are grateful to everyone who joined us on Saturday, September 22nd at the 1st TASIS Dorado 5k Bear Walk-Run. 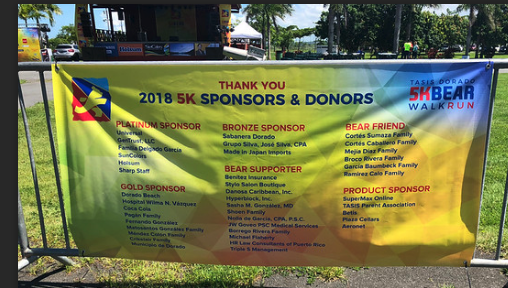 From our team at TASIS Dorado and the 5K committee, we say a sincere THANK YOU to all the sponsors, volunteers, participants (over 500 registered participants! ), athletes, and supporters who committed their time, efforts, and donations. We are honored to be surrounded by such a caring community willing to band together to support the future TD Wellness & Athletics Center. We hope to see you in 2019! THANK YOU, SPONSORS & DONORS! Nolla de García, CPA, P.S.C.